Success in business requires decisions that go a long way! Thus, budget your business with us and forget about investing hefty amounts in buying printers and just give us a call to customize a lease plan just for you to save yourself the hassled of choosing the best machinery, refilling cartridges from ink shortages etc. We deal in both long and short term lease plans and promise to provide you the best deals in town! Tailored to suit just your needs! Rentals are on a month to month basis. There is no locked in period.No hidden fees! All of our rentals are fully maintained includes service and toner supplies. Customer satisfaction guaranteed! Rentals include the specified number of copies per month (copies are not transferable from month to month). We at printer for office take pride in offering you customized deals with promotional and discount offers, pre and post lease requirements alongside at the doorstep services, proactive responses, round the clock call service centre and in the field, experienced and professional engineers to cater to all your printer problems pre lease and post lease as we value your feedback to help us grow! At-times you might not find it feasible to invest a huge amount of money on buying copiers and large MFDs, especially if the requirement is a short lived one. In such cases, spending a little amount of money for taking the right copier on rent in the best possible option. 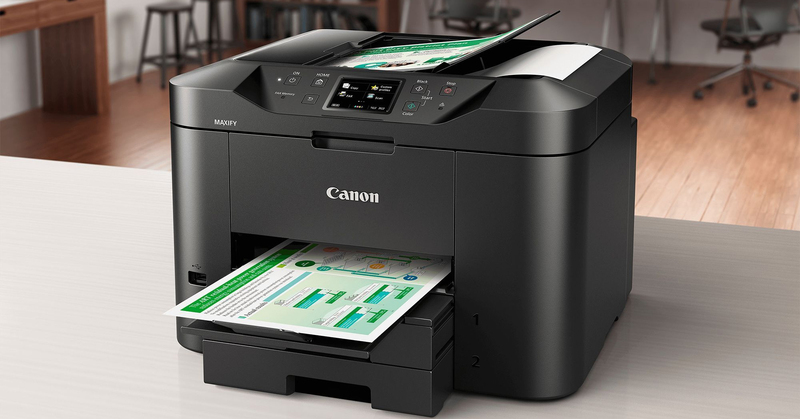 We provide printers on rent in Dubai. If you want to rent a printer or looking for a printer leasing service provider, consider us for your printer leasing requirement. 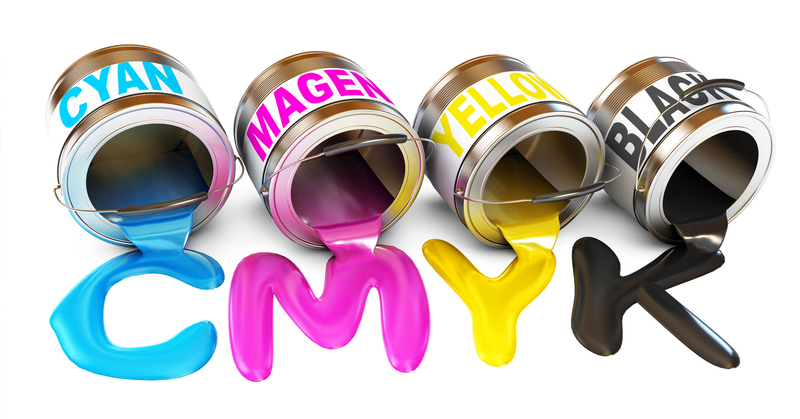 Our printer rental solutions and charges are very nominal and helps you to save big on every page you print. Office No. F-38, Building No.E-41, Block 1K, Hamriyah Free Zone, Sharjah - U.A.E.